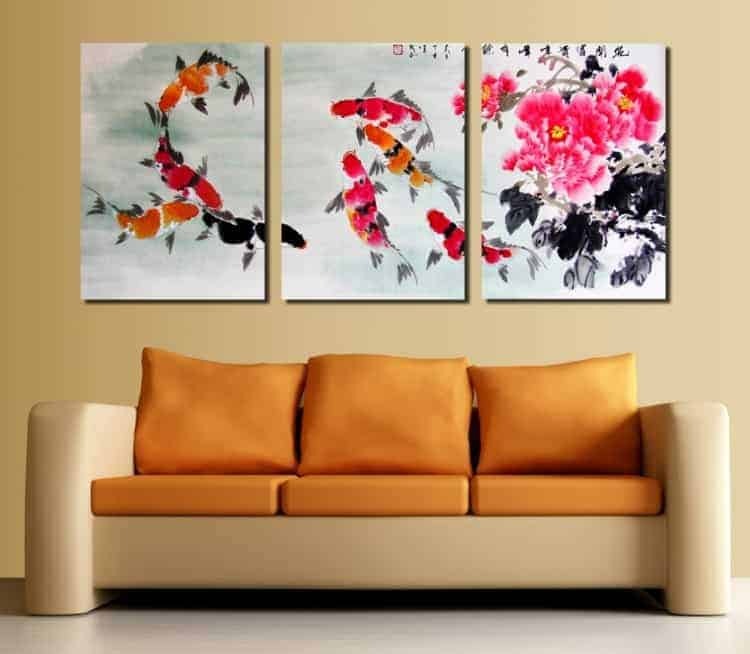 Is koi fish Chinese or Japanese? Koi fish have a very long and colorful (literally) history. The vibrant varieties seen in many ponds today have descended from the common solid black carp. 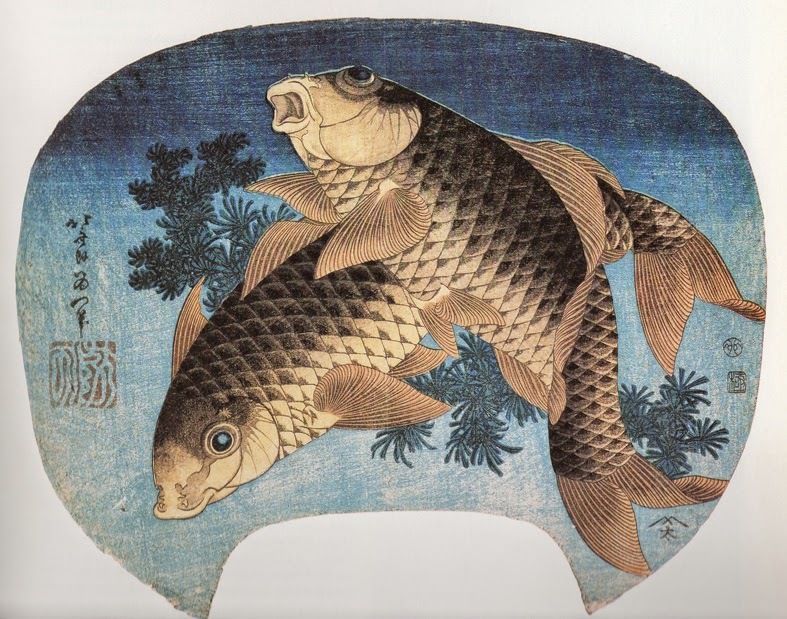 Black carp, or Magoi, were originally brought into Japan from China when the Chinese invaded Japan around 200 BC. What does a koi fish represent in Japan?